It could be argued that the Sharknado franchise has single handedly revolutionized the way that many of us think about sharks. Shark attacks used to only be the worry of surfers, divers and ocean lilo users but the creative folks over at Syfy have presented us with another completely plausible scenario in which sharks can now pose a threat to our terrestrial existence. Although being totally infatuated by the visual masterpieces that were the first two Sharknado films, I have been left questioning the very credit of the Sharknado films and deeply worried about the release of the much anticipated Sharknado 3: O Hell No! Let’s hope the 3rd instalment will rectify its mistakes. Having seen Fin battle his way through a whole army of different shark species, from your everyday white sharks, hammerhead sharks and even a guest appearance from our beloved whale shark, there was one thing that struck me as being a bit, excuse the pun, fishy. Brit Finucci, a fellow deep-sea shark biologist, also agrees. The shark diversity that rained down on the inhabitants of Los Angeles and New York was not representative of that of the shark diversity we find in our oceans. Did it not strike you as odd that the majority of sharks in the two movies were all either Carcharhiniformes (ground sharks) or Lamniformes (mackerel sharks). You’re telling me, that only 2 out of the 9 orders of sharks that we have in our ocean, were sucked up into those Tornados? Nope, sorry, not buying it. Additionally, one of the most speciose groups of sharks, the Squaliformes, was completely absent from the film! Squaliformes, or dogfish sharks, are a diverse group of sharks that include your local spiny dogfish (spurdog), lantern sharks and sleeper sharks. They make up a large proportion of the sharks that are found in the deep sea (waters deeper than 300m). In addition to several other orders of sharks, the deep-sea sharks make up about 50% of all shark species currently known to science. Yes, a staggering 50%!! A huge group of sharks just neglected from the two films. You’re telling me that these huge weather systems just didn’t pick up a major group of sharks…. But Chris, maybe because these sharks reside in the deep-sea they were protected from the gravity defying effects of the tornado. Why yes Sherlock, you might just be right, but it is not implausible, and here’s why. Firstly, preceeding large storm systems, it has been recorded that some sharks actually dive down to deeper off shore waters. Michelle Heupel and others recorded juvenile black tip sharks in Florida actually moving to deeper waters before the passing of Tropical Storm Gabrielle. Now lets assume that this behavior is not isolated to just this species. It could be suggested, that the presence of similar sharks within the Sharknado mean that diving into deep water is not enough for protection. With Sharknado vortices penetrating into what was once safe refuge waters, who knows what other deeper species may now be at risk of Sharknado incorporation. Additionally, as seen from the films, Sharknados are not produced in isolation and could even be considered multi-vortex systems. Now if we look at the response of ocean currents and circulation to hurricanes and tornados we see that deep-sea sharks might not be as safe as we once thought. Following the passing of a tornado, large inertial currents are produced that significantly mix the upper water layers, with the effects of such disturbances propagating to waters as deep as 1200m. Combine that with upwelling thermohaline circulations and that right there sounds like a recipe for introducing deep-sea sharks into subsequent Sharknados. Imagine the jaws of the Portuguese shark (Centroscymnus coelolepis) raining down on you. So now we see that it is scientific plausible, there is no real reason that deep-sea sharks shouldn’t be in the next Sharknado film. With rows of searing teeth, weaponry of dorsal fin spines and an appetite to match any other shark, they would make an outstanding contribution to the franchise. 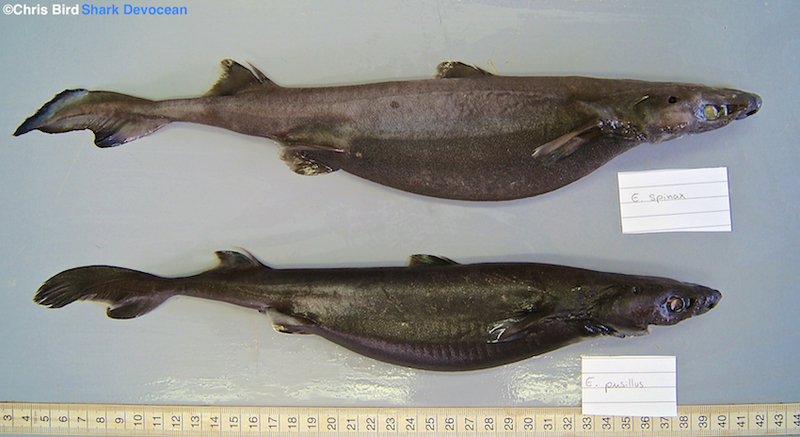 Too long have deep-sea sharks been neglected from the media. This is the time for change. Let this be a letter to the directors and producers of “Sharknado 3, O hell no”, for the addition of deep-sea sharks to the next storm of terror. I mean how hard would it be to add some deep-sea sharks post-production. These scientific inaccuracies won’t stand any more. Picture this, a swarm of cookie cutter sharks, a flying shiver of glow in the dark lantern sharks, even a Greenland shark would be a fitting addition. Let’s cast the limelight on the other wise dark dwelling deep-sea sharks! 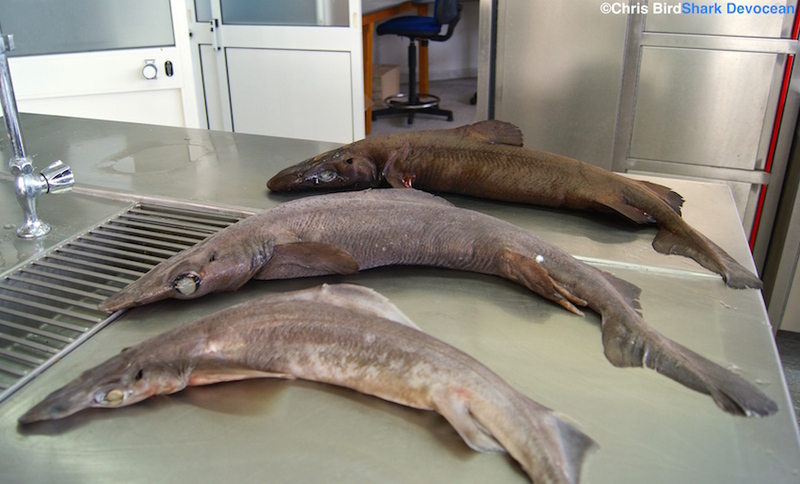 We want deep-sea sharks species to become household names. We want public interest and fascination to drive future research, future conservation, future fisheries management. The deep-sea still has so many secrets to share. 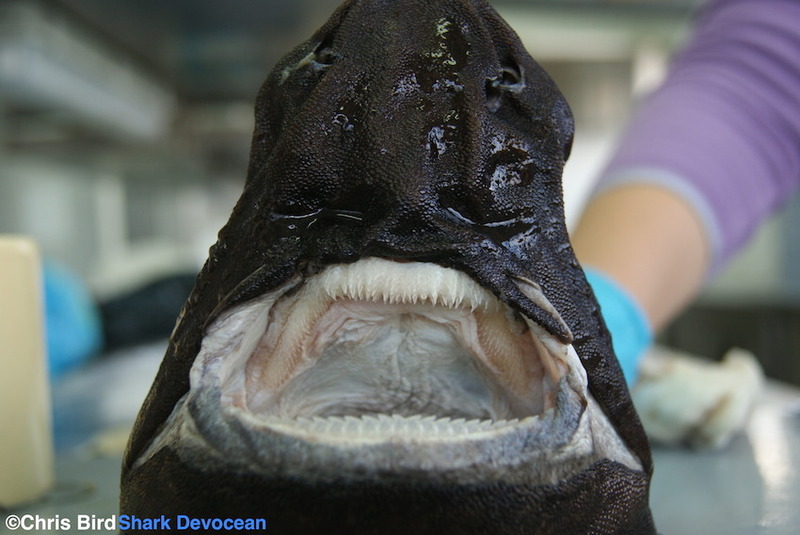 With “Hollywood” backing, who knows what mysteries deep-sea sharks are yet to reveal. I really got a kick out of this article. 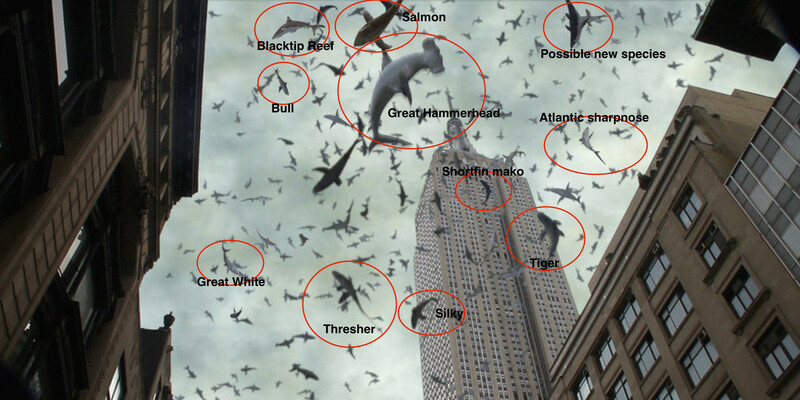 Who would’ve thought that there was so much more to Sharknado than meets the eye? I support the move to include the deep-sea sharks! Thanks, lets wait and see! I hope to see at least one deep-sea shark this time round! Thanks for the information. I wish you’d posted this while I was still writing. I’ll see if it’s not too late to include some of your “friends”! Now which of these sharks would be the most resistant to cosmic rays? I am just finishing a new Field Guide to Fishes of the W Indian Ocean, especially for the Seychelles EEZ. I need to pick your brains and, if possible, use a couple of photos of deep water sharks.